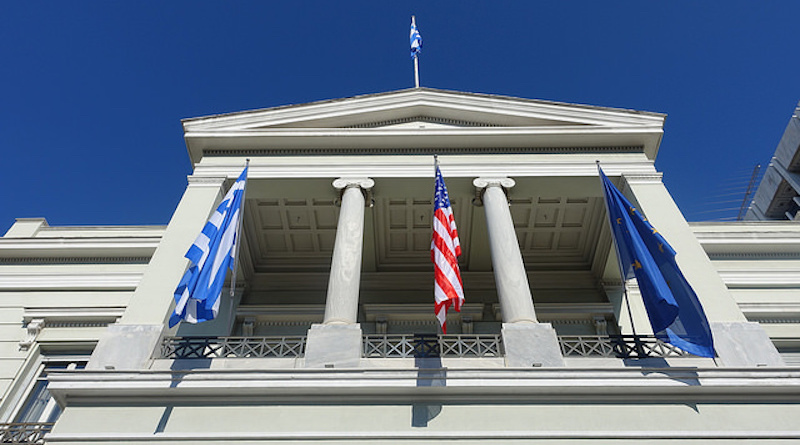 Deputy Foreign Minister Ioannis Amanatidis met at the Foreign Ministry with a delegation from the World Hellenic Inter-Parliamentary Association (WHIA), headed by President Thomas Katsiantonis, State Representative of New Hampshire, USA. 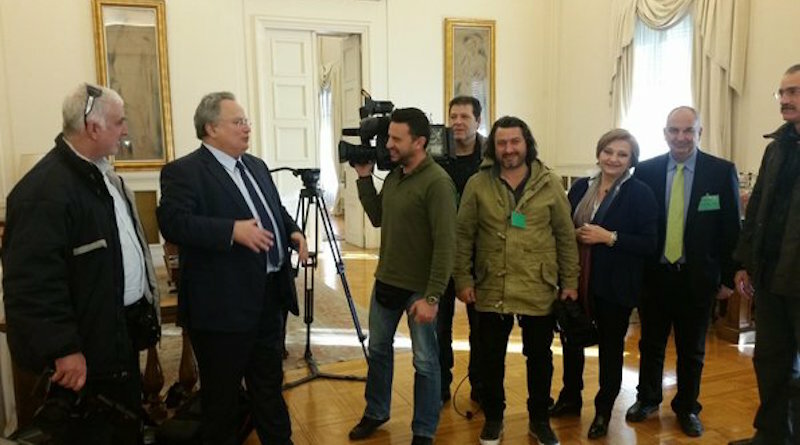 In a joint news briefing, Foreign Minister Nikos Kotzias and Minister of Interior Panagiotis Kouroumblis announced the Foreign Ministry’s link with the central database of the Integrated Information System of the National Civil Registry. 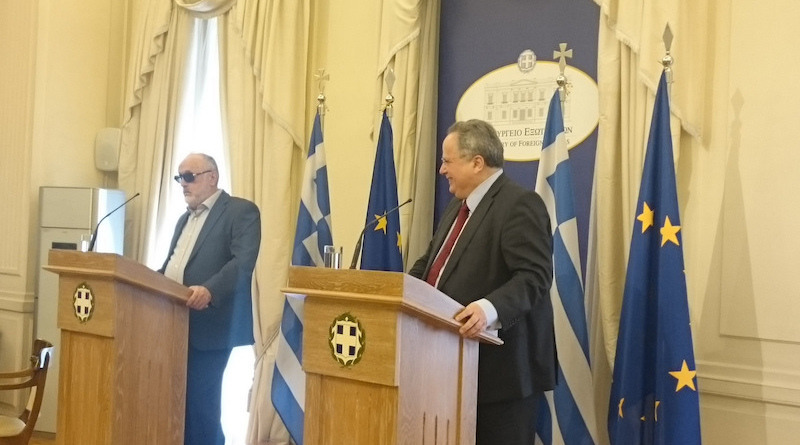 By decision of Foreign Minister Nikos Kotzias, Greece’s Ambassador to Vienna, Ms. Aliferi, is being called to Athens for consultations aimed at safeguarding the friendly relations between the states and peoples of Greece and Austria. 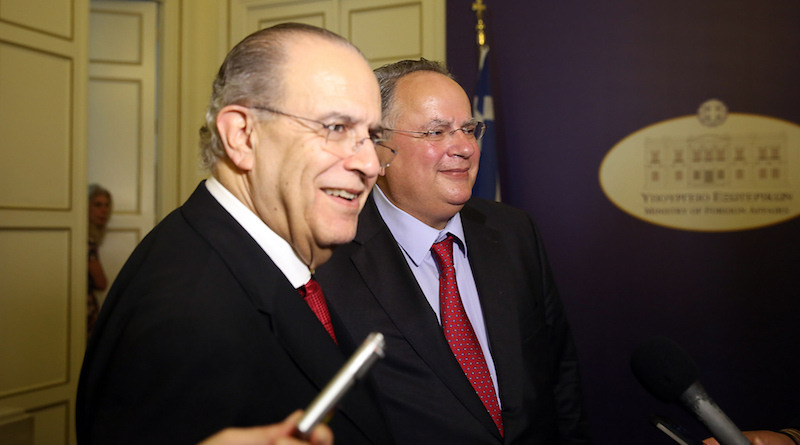 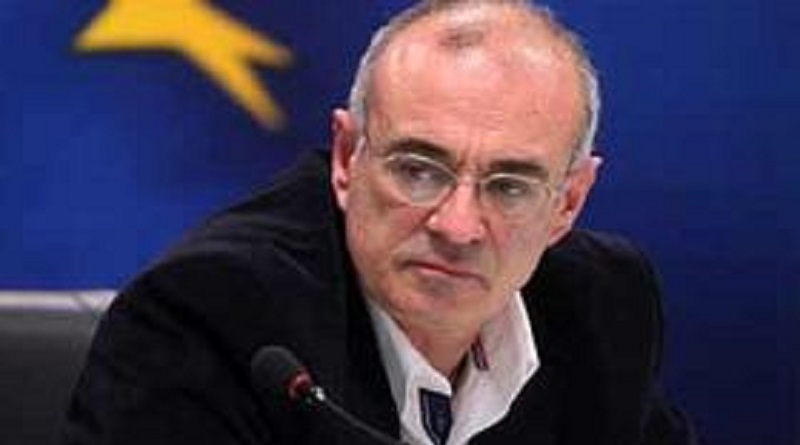 Deputy Foreign Minister for International Economic Relations, Dimitris Mardas, accompanied by the CEO of Enterprise Greece and executives of the Hellenic Republic Asset Development Fund (HRADF), was in Paris on 17 and 18 February for meetings with French officials and entrepreneurs. 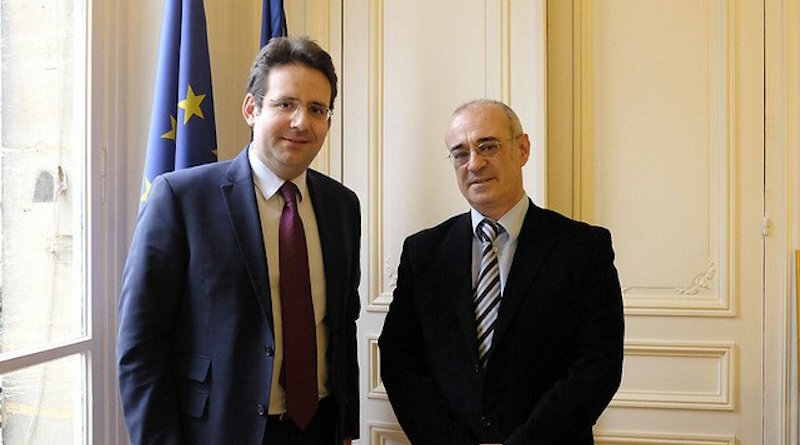 Deputy Foreign Minister Dimitris Mardas met with the Palestinian Minister for European Affairs, Amal Zatu and discussed issues of cooperation, in the sectors of construction, building materials and commerce. 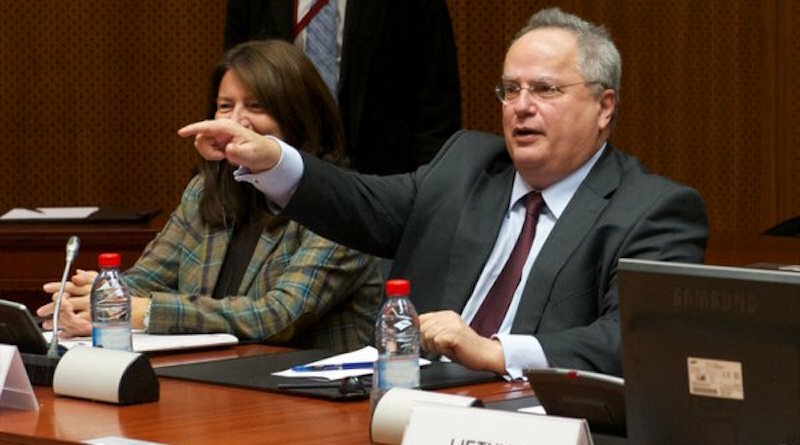 After Istanbul, Foreign Minister Nikos Kotzias will travel to Israel, in preparation for the Greek-Israeli High Level Cooperation Council, and to Cyprus, for the Greece-Cyprus-Israel trilateral Summit Meeting. 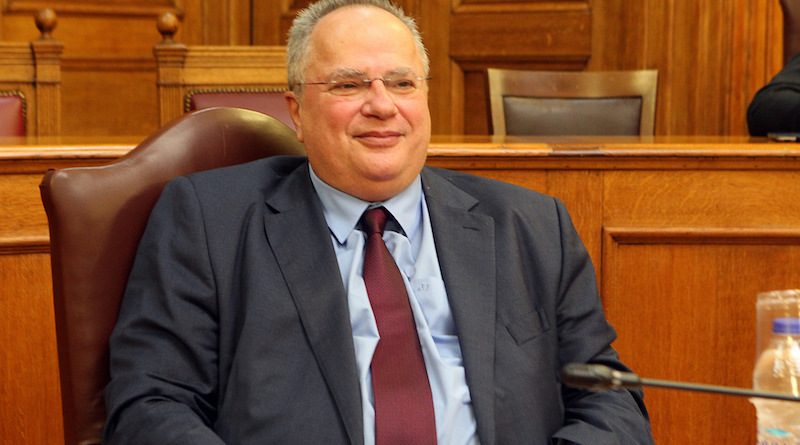 KOTZIAS: We have to combat the reasons behind the fleeing of refugees. 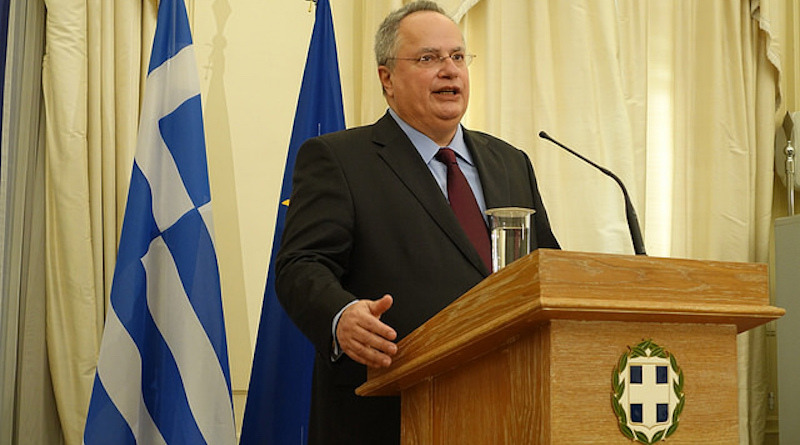 In other words, for there to be peace in Syria. 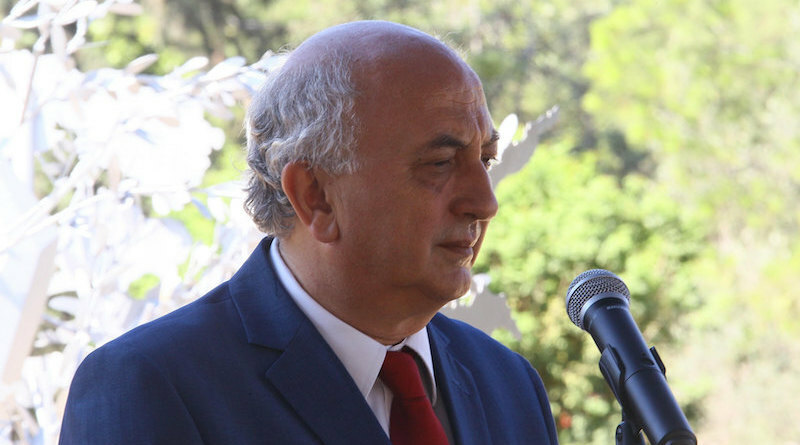 One of the big mistakes was the inadequate funding of the reception and accommodation spaces for the refugees in Lebanon and Jordan.